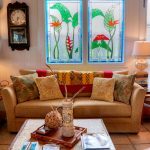 Stay at Hale Kawehi, an enchanting vacation rental located in the center of historic Hilo, Hawaii. 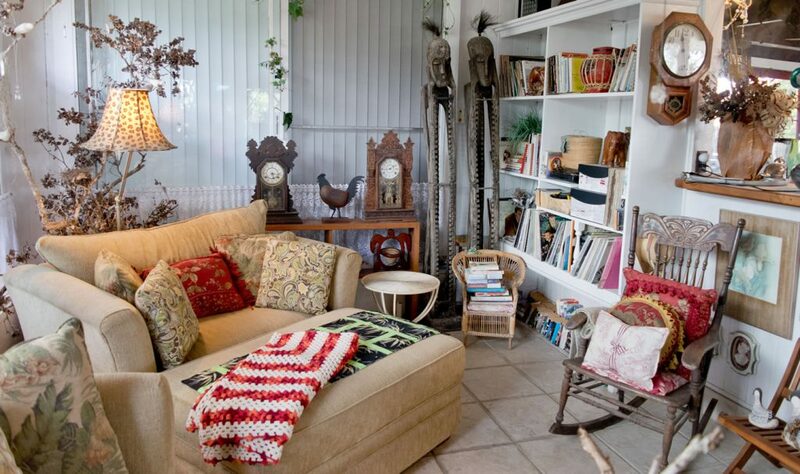 This charming and well-appointed 1930's kamaaina (local) residence features 2,000 sq. 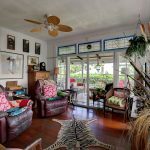 ft. living area with lots of Hawaiian artifacts, antiques and whimsical decor. The one bedroom guesthouse features a luxurious queen bed with private bath, beautiful open kitchen and living room, gazebo and veranda. 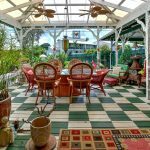 Homeaway, VRBO, FlipKey and Airbnb are now charging guests additional service/booking fees. 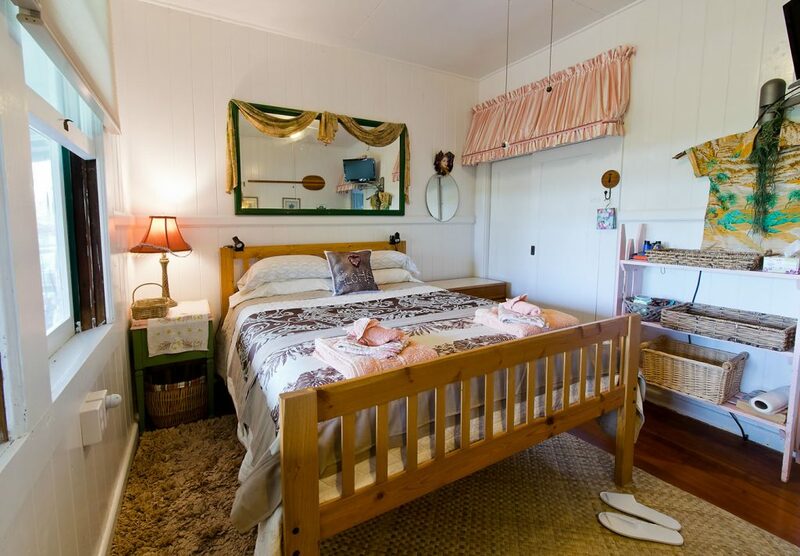 Book directly on halekawehi.com and save! Avoid service/booking fees when you book directly on our site. 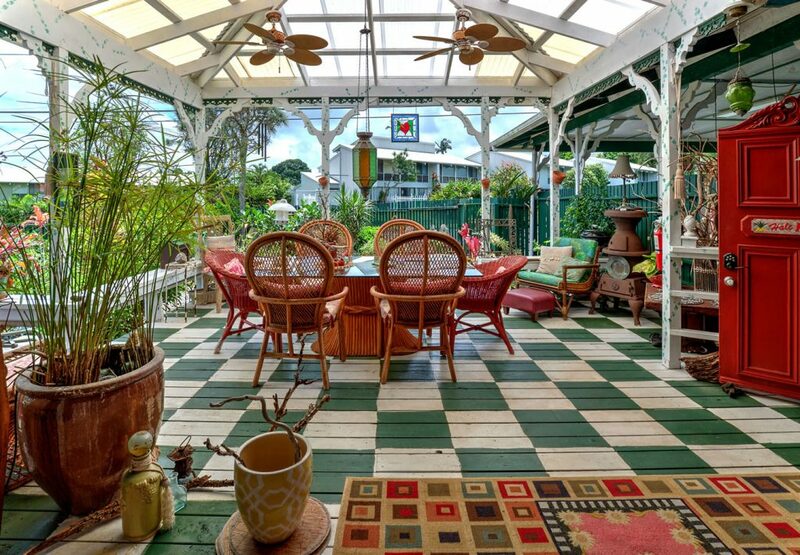 Hale Kawehi is located in a quiet, safe neighborhood 1 mile walking distance to quaint and artsy Hilo Bay Front. Wednesday and Saturday farmer's market and lots of restaurants and shops. Imiloa Astronomy Center and Hilo Municipal Golf Course are within a few minutes drive. 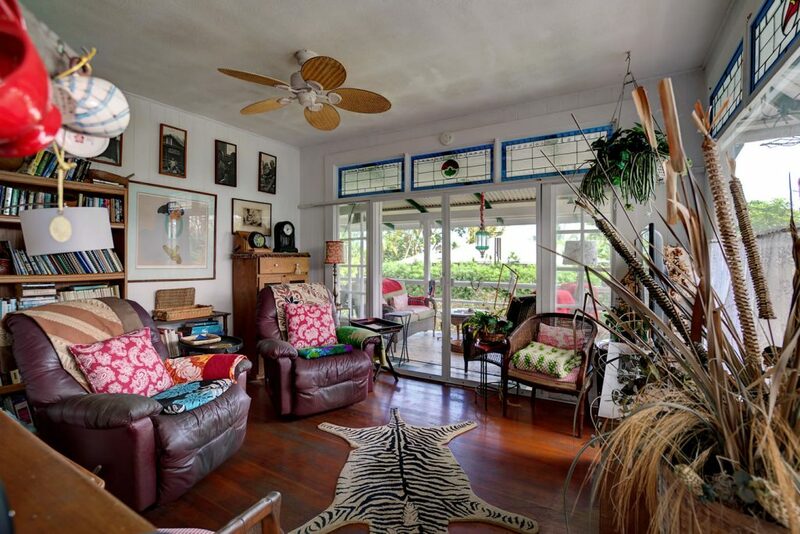 Relax on the large lanai overlooking the tropical garden. The yard is fully enclosed in a wood slat privacy fence. 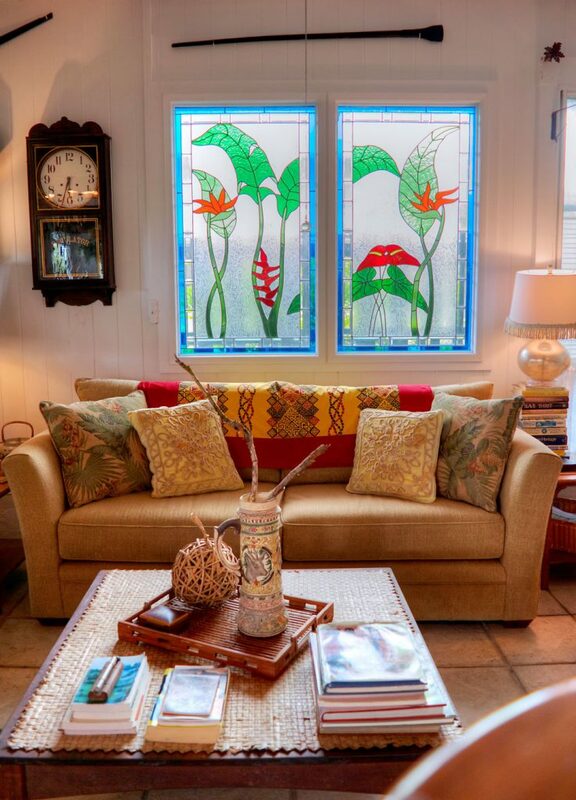 Wind chimes and water features bring peace and tranquility from your busy schedule. 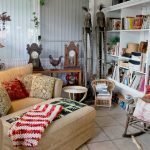 Your host was raised in this lovely home and resides on-site in an entirely separate living area and is available to answer any questions you may have. A truly must-see, must stay experience in the downtown area. Malama Pono (take care)! Book early!! The annual Merrie Monarch Festival is hosted every year in Hilo during the Easter week so make your booking early! 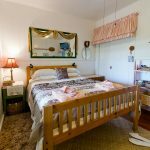 5 day minimum stay during Merrie Monarch.